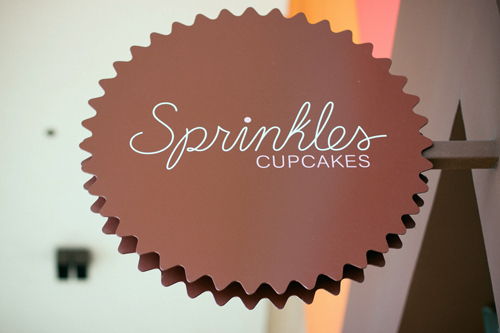 jackie norris: can i be a cool blogger now that I've gone to sprinkles? 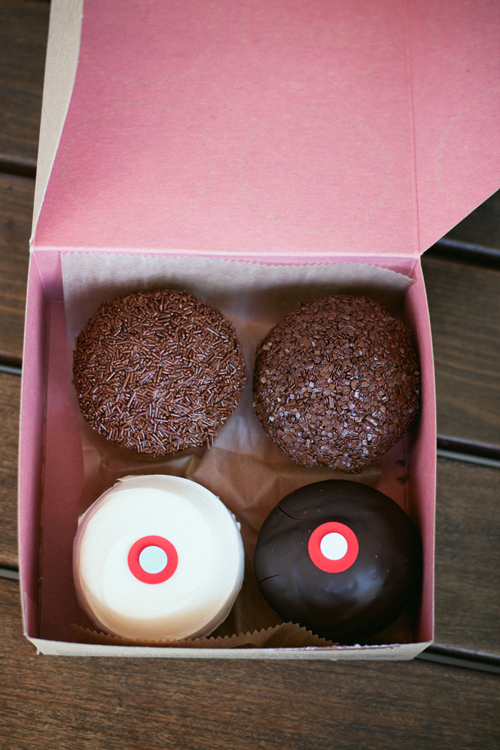 can i be a cool blogger now that I've gone to sprinkles? In order to be a cool blogger, you must love cupcakes. Pretty cupcakes with fancy decor. 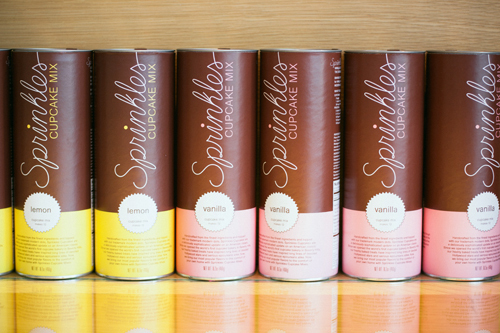 You must go to cupcake shops and take photos. Can I get my certificate now, please? I would agree. That took you from mediocre to cool blogger. Congratulations! Ah ha ha! Nice ;) I hope that's a red velvet in the bottom left hand corner... mmmm my fav, along with the slated caramel... and the raspberry chocolate... and the key lime... and the orange... bah! I love cupcakes. Thanks for the mondo craving. Sheesh!